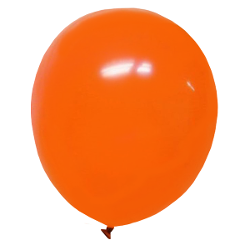 9 In. 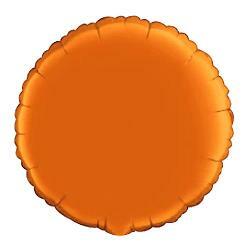 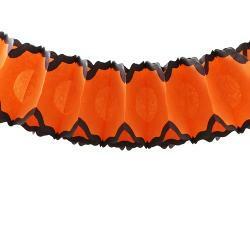 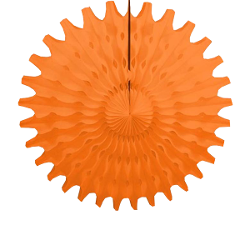 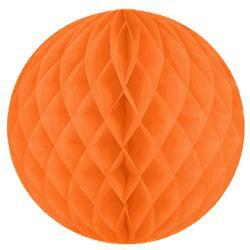 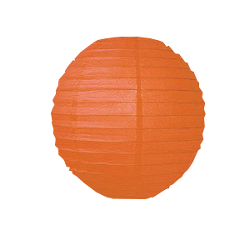 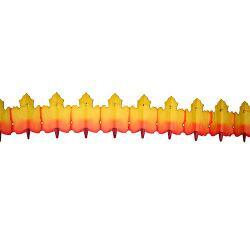 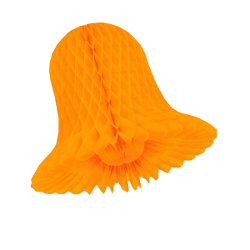 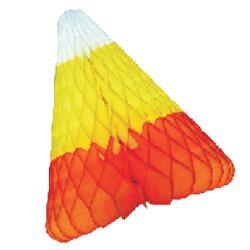 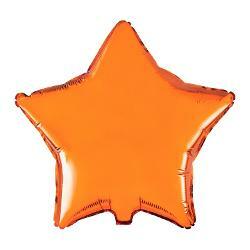 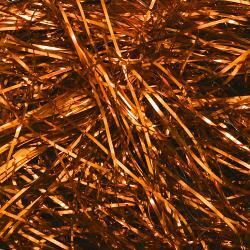 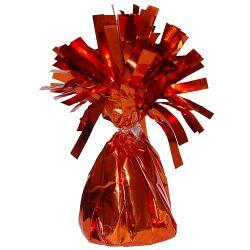 Orange Latex Balloons - 20 Ct.
12 In. 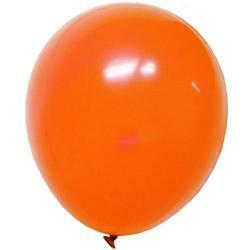 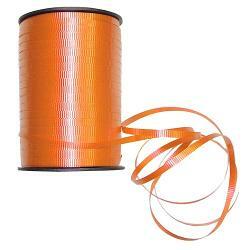 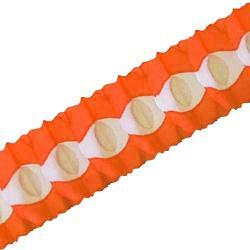 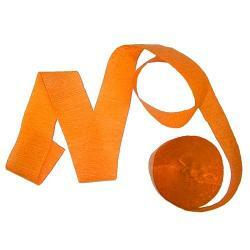 Orange Latex Balloons - 10 Ct.
12 In. 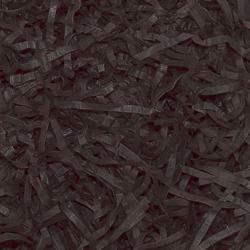 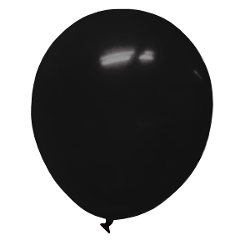 Black Latex Balloons - 100 Ct.
9 In. 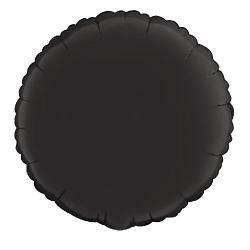 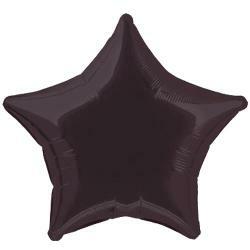 Black Latex Balloons - 20 Ct.
12 In. 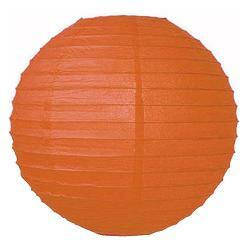 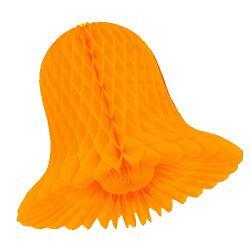 Orange Latex Balloons - 100 Ct.
9 In. 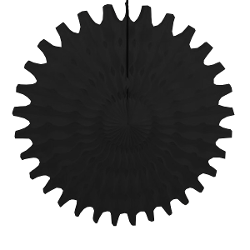 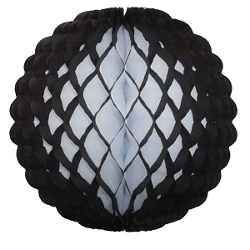 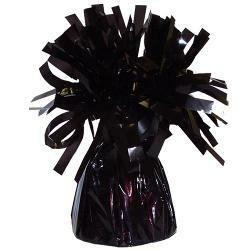 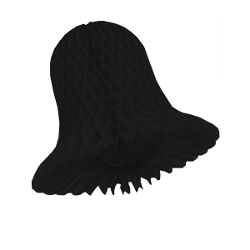 Black Latex Balloons - 144 Ct.
Factorydirectparty.com has cheap yet awesome and spooky halloween decorations on sale. 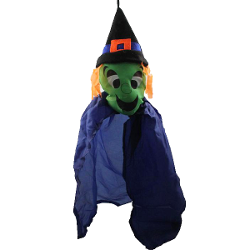 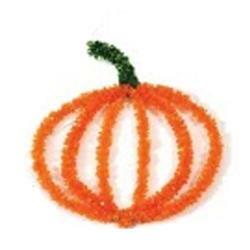 The price of FDP’s discount Halloween party decorations 2015 start from just $1.29. 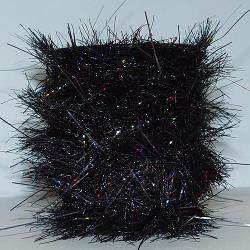 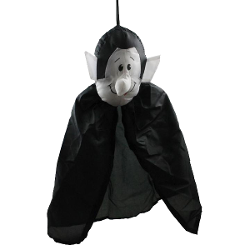 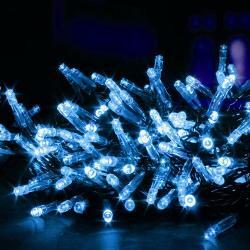 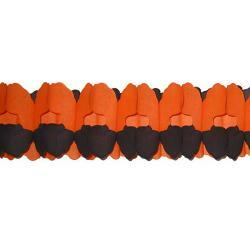 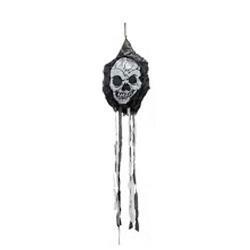 We have a wide range of easy and creepy Halloween decorations including Honeycomb balls, honeycomb hearts, tissue bells, simple Halloween garlands, scary ghost Halloween decorations, inexpensive Halloween cross garlands, amazing Halloween black magic curly ribbons and many other affordable Halloween party decor 2015. 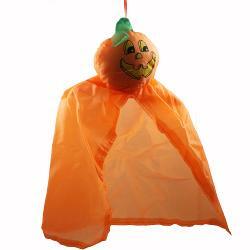 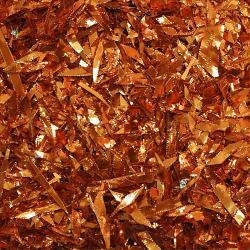 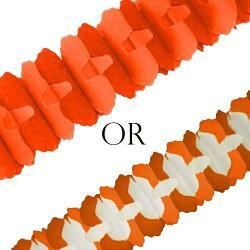 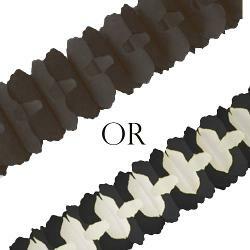 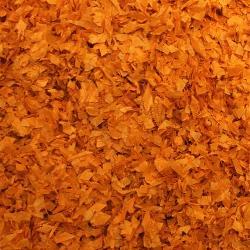 You don’t have to wonder where to buy Halloween decorations online in bulk at discounted wholesale prices. 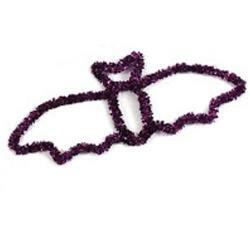 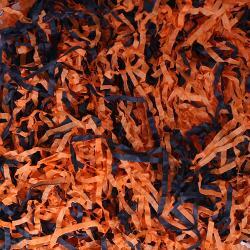 We have got a whole range of beautiful Halloween paper decorations for sale. 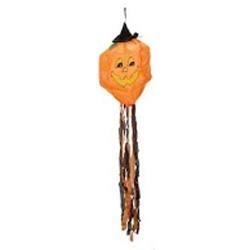 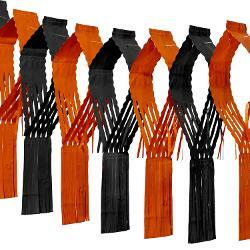 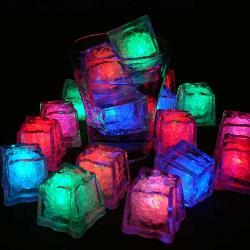 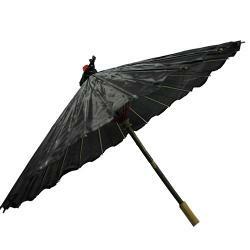 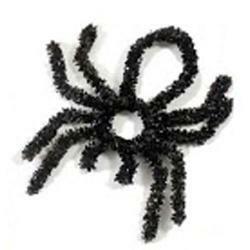 We are currently the best in this business offering wholesale Halloween decorations at cheapest prices.